A used Chrysler vehicle from Jim Cogdill Dodge Chrysler Jeep is a fine choice for your next car in Knoxville, Tennessee. A used car is ideal for anyone trying to save a few dollars on a vehicle purchase, and when you come to our full-service dealership you'll find a great selection to choose from. Used options like the Chrysler 300 are ideal for commutes around the Knoxville, TN area. You'll be driving in sleek style and enjoying a luxurious interior. 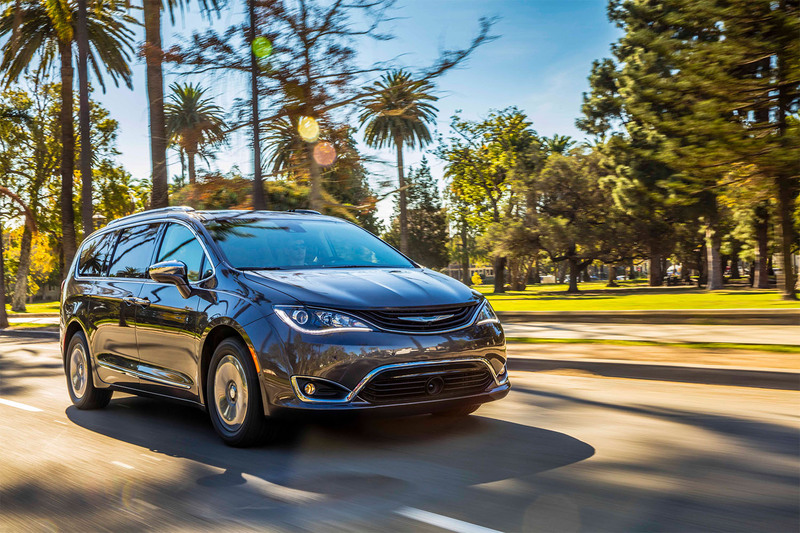 If space and safety are your goals, then the Chrysler Pacifica and Chrysler Pacifica Hybrid both present options that are sustainable for your family and for your wallet. All Chrysler vehicles boast American roots and intuitive design. Stop by Jim Cogdill DCJ today to check out our used Chrysler inventory! Find a used Chrysler model at your local Knoxville, TN Chrysler dealership. One of the best parts about shopping for a used Chrysler vehicle at Jim Cogdill DCJ is the friendliness of our sales associates. They understand how to help you toward the affordable car of your dreams without any pressure. They will work closely with the finance professionals to ensure you receive a great deal and a low rate auto loan. Additionally, when you visit our service center you can take advantage of complimentary Wi-Fi, a shuttle service, and loaner vehicles as needed. For a customer service experience you won't soon forget, visit Jim Cogdill DCJ in Knoxville, TN today! The best thing you can do to keep your Chrysler 300 or Chrysler Pacifica in great shape is to bring it into the trusted mechanics at the service center of Jim Cogdill DCJ for regular maintenance. The certified technicians understand the inner workings of your car as well as possible, and they work with years of experience under their belts. Using only genuine auto parts, they are capable of transmission work, fluid flushes, tire rotations, and much more. Their service comes with a warranty, and you can be sure they will get the job done correctly. Call now to schedule a maintenance appointment in Knoxville, TN.